Three babies, two little girls and one boy, at around 10-14 weeks old, were saved by a quick thinking Flicka member in October 2015. They were taken to safety overnight, where the poor little things cried all night for their Mothers. Once at the Flicka sanctuary they needed weeks of specialist care, vet screening, vigilant attention and a careful diet. 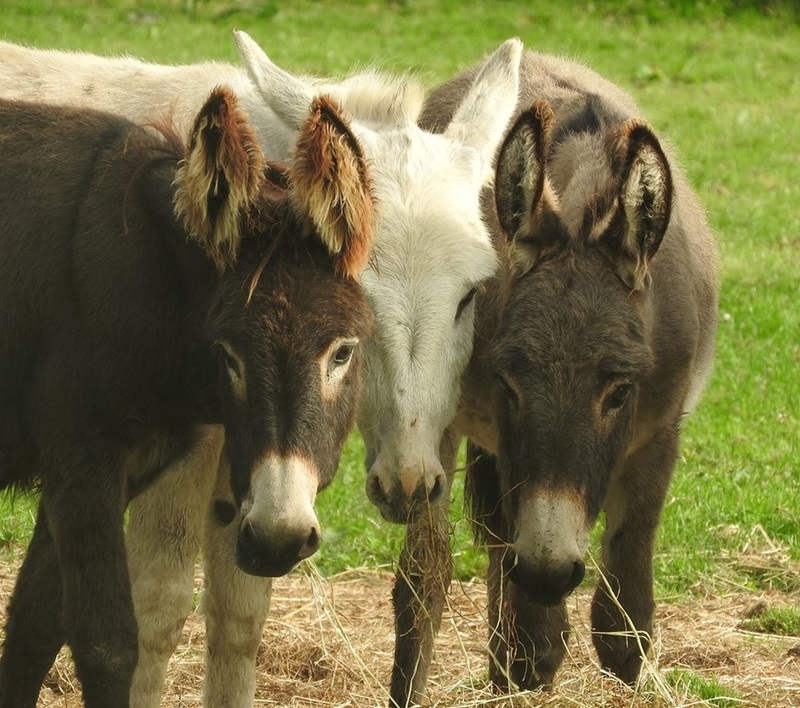 Darcey, Clover and Hamish three adorable little donkeys; as they grow and develop so do their personalities.